New animal models are now pointing to answers. Pregnant monkeys are showing hints of fetal damage. But the most dramatic results come from mice. Mouse studies published this week in Cell and its sister journal Cell Stem Cell and in Nature show precisely how the virus slows fetal growth, damages the brain, and leads to miscarriage. Two of them also prove for the first time in an animal model that Zika virus can cause microcephaly in fetuses. The two other mouse experiments, published in Cell Stem Cell and Nature, did document microcephaly. Neither team manipulated their mice to make them more susceptible to the virus. 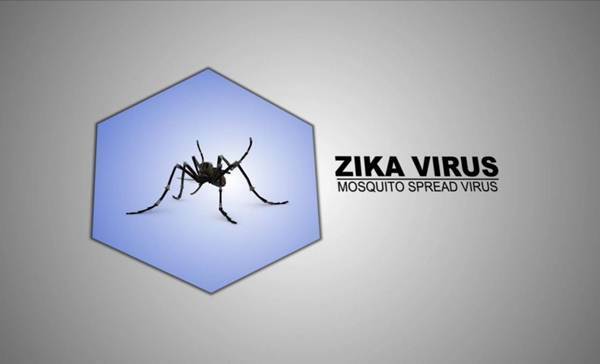 In the Cell Stem Cell study, Zhiheng Xu of the Chinese Academy of Sciences in Beijing sidestepped the mice’s natural resistance to Zika virus by injecting a Samoan isolate directly into fetal brains. In Nature, Fernanda Cugola of the University of São Paulo in Brazil and co-workers injected a Brazilian isolate into the tails of a strain of mice that are naturally immunocompromised. Diamond notes that the Brazilian-led team injected an “astronomical amount of virus” through the intravenous route, which may have sent the virus directly to the placenta and helped dodge the antiviral immune response. Be the first to comment on "Zika virus causes microcephaly in mice"